The start of the construction works is scheduled for June 2019 and it is expected the new facility to be operational in November the same year. There will be a state-of-the-art hangar, an administration office, and a purpose-built warehouse in the new building. The existing facility of Airbus Helicopters can accommodate up to 25 medium-sized helicopters simultaneously. Its regional engineering hub is also situated there, as well as the country’s first and only helicopter full motion full-flight simulator. As of the moment, over 500 pilots and engineers in Japan and across the region have been trained there. 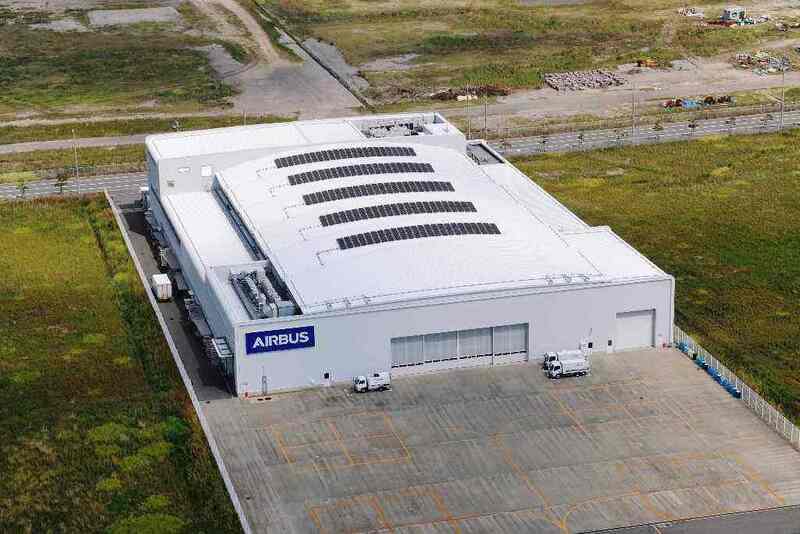 With that additional facility, Airbus Helicopters will be able to handle about 40 medium-sized helicopters simultaneous within the total space of 19,685 sqm in the Kobe Airport Facility. “We have been building up our capabilities in Kobe over the years and believe the site offers a lot of growth potential. With a larger capacity, we will be able to offer our complete suite of support and services to our customers, spanning after-sales customer support, MRO, engineering, technical support, simulator training and warehousing,” added Olivier Tillier. The first Alouette II helicopter was delivered to Mitsuya Air Service in 1961. Since then Airbus Helicopters Japan has supplied more than 440 helicopters to operators and customers in Japan for various missions across market segments. As of the moment, the company leads the Japanese civil and parapublic market with a 54% market share.